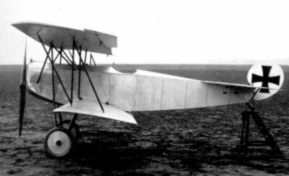 Building of the prototype V.11 of what was to become the Fokker D.VII started in December, 1917 in the Fokker factory at Schwerin. This V.11 had a number of novelties that included a car-type radiator in front of the engine and cantilever wings with no external bracing wires, which made for a very clean appearance. At the end of January, 1918, the first competition for D class machines was held at Adlershof. In this competition, German pilots from the front flew in new types, to test them, and choose which one would be produced for the front. In this first competition the V.11 came out as the ultimate winner, and was designated D.VII. Anthony Fokker tells in his autobiography that he flew the V.11 before the contest started. He noticed that it wasn't flying too well, and it needed to be changed. So, working all weekend day and night, Fokker and some mechanics lengthened the fuselage and enlarged the vertical fin. 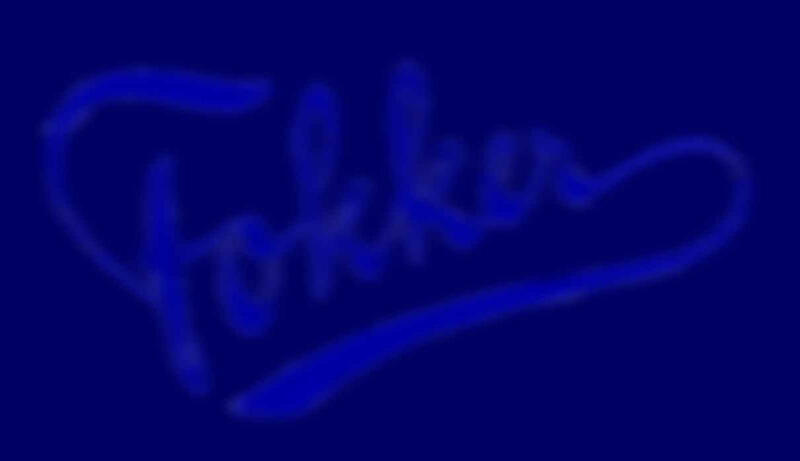 Flying it again, Fokker noticed that it was very sensitive on the controls, but further it was flying wonderful.